This is a gem in the rough, property needs updating. 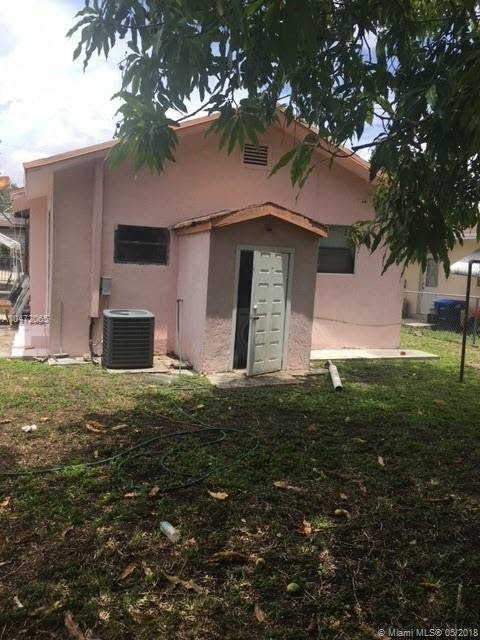 The kitchen and bathroom need remodeling, This is a great investment opportunity to fix and flip right away. Tons of potential and great comps.